If you have never heard of the term fragrance layering before, it simply means applying a neutral-smelling moisturizer or lotion on the skin before spraying on the perfume. According to fragrance experts, this method makes the scent of the perfume last much longer as compared to spraying it directly onto your clothes or onto dry unmoisturized skin. An alternative method would be to use a moisturizer or lotion that has exactly the same smell as that of your perfume, or something that is very similar. This will duplicate the smell, making it last even longer. However, experts warn that while this technique certainly works, it is not to be used for every single occasion. A good example of when it is not only acceptable but actually recommended to use fragrance layering is during the warm summer months. During these times, the warmth in the environment can actually make fragrance layering a very viable option because it doubles the ability of the moisturizer to make the most of the smell of your perfume. So even if you choose a light-smelling perfume, you will still only need to apply a little bit and it will certainly go a very long way, thanks to the combined powers of the moisturizer and the warmth. During the cold months of winter, fragrance layering is also recommended because these are the times when skin tends to become dry. It is also during this time when fragrances don’t seem to last very long. By using a good moisturizer, you can extend the life of your perfume and smell as good at the end of the day as you did in the morning, without having to reapply a single time during the day. 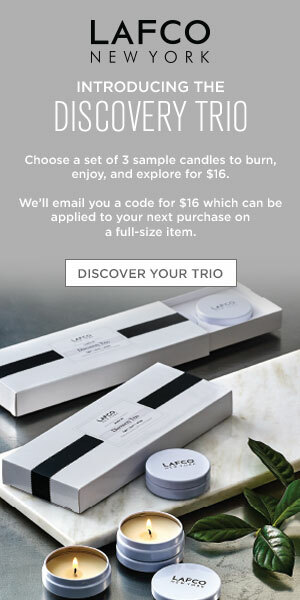 Despite all these benefits, there are also some drawbacks to using the fragrance layering method. 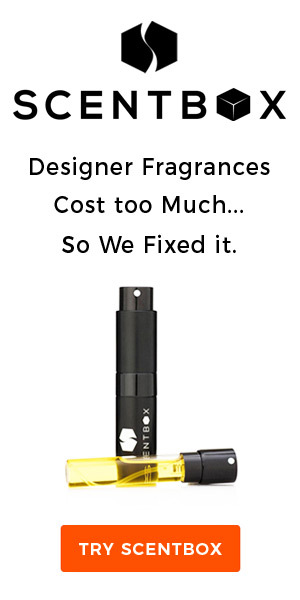 The most noticeable one is that when using this technique, you might not be able to enjoy the deeper notes of your perfume, which don’t always come out as soon as you spray on the fragrance. The reason for this is because most moisturizers and lotions contain only the top notes as related perfumes, which may take away a little bit from a complete olfactory experience. Another drawback associated with the fragrance layering method is that it should not be used with perfumes that have a rather strong smell. This strategy will make the fragrance stronger, usually to the point that it becomes unbearable not only to the people around you but to you as well. Of course, you can get around this problem by sticking to unscented moisturizers. Do You Have Seasonal Scents In Your Perfume Collection?